Situation on board APL VANCOUVER is progressing favourably and is under control. Shore support and firefighting tugs have been deployed under the oversight and assistance of a Vietnamese coast guard vessel on site. Additional resources, including equipment, external specialised firefighter teams and salvage master have been mobilised. 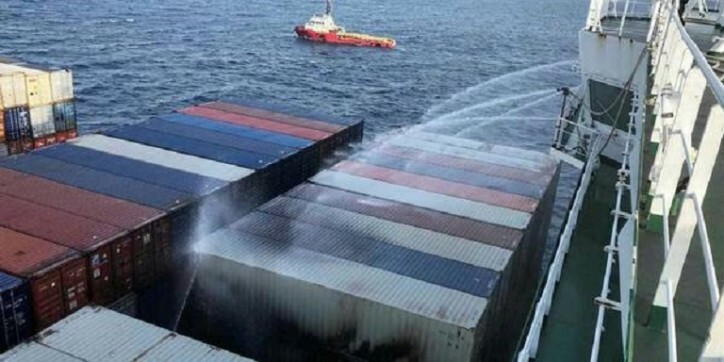 All crew on board has remained safe. APL is in continuous contact with the vessel’s Master and local authorities to coordinate all necessary actions. The situation will continue to be closely monitored.